In an opinion issued yesterday in Wittmer v. Phillips 66 Company, the Fifth Court of Appeals affirmed the granting of summary judgment in favor of Phillips 66 on a claim of employment discrimination based on transgender status. The Fifth Circuit pointed to its past precedent holding that Title VII does not prohibit sexual orientation discrimination and faulted the district court for not distinguishing this case from that precedent. Interestingly, this decision leaves some room for the possibility that the Fifth Circuit might someday hold that Title VII does in fact prohibit transgender employment discrimination as long as the case is distinguished from discrimination based on sexual orientation, which the court has already ruled is not prohibited. Here is the text of the Fifth Circuit opinion. 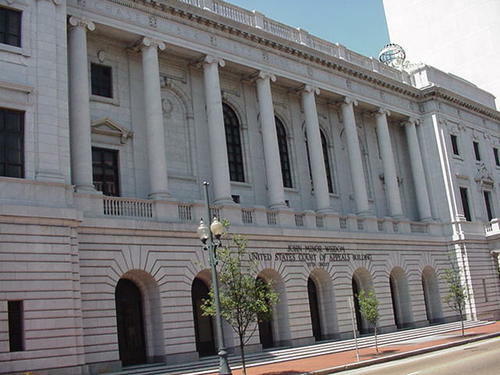 Here is a link to the Fifth Circuit oral argument. Here is the text of the original district court opinion.